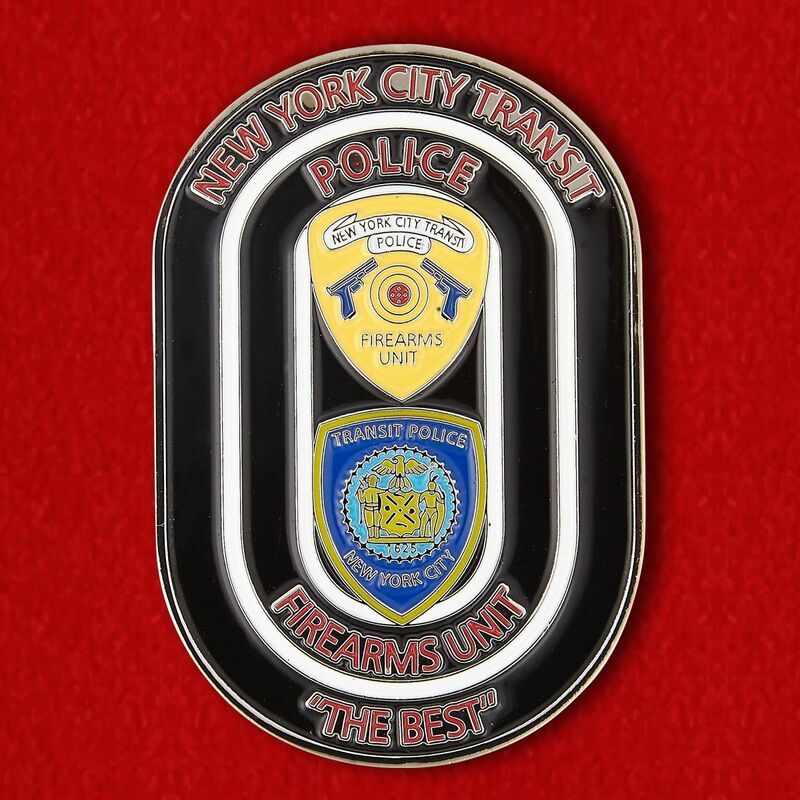 Challenge Coin "ISAF special operations force headquarters"
Challenge coin of the Department of Urban Transport NYPD, material and workmanship - plated brass - colored enamel. 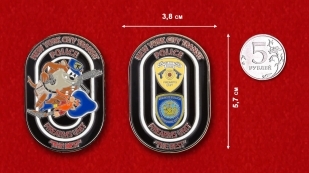 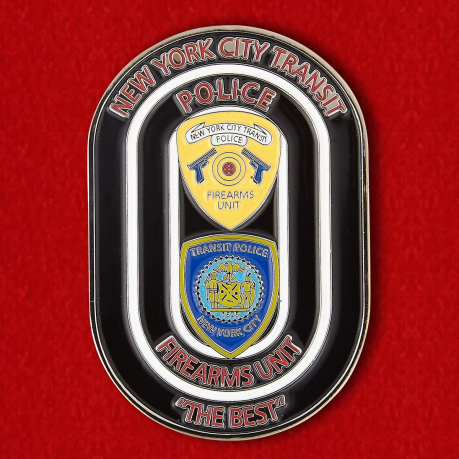 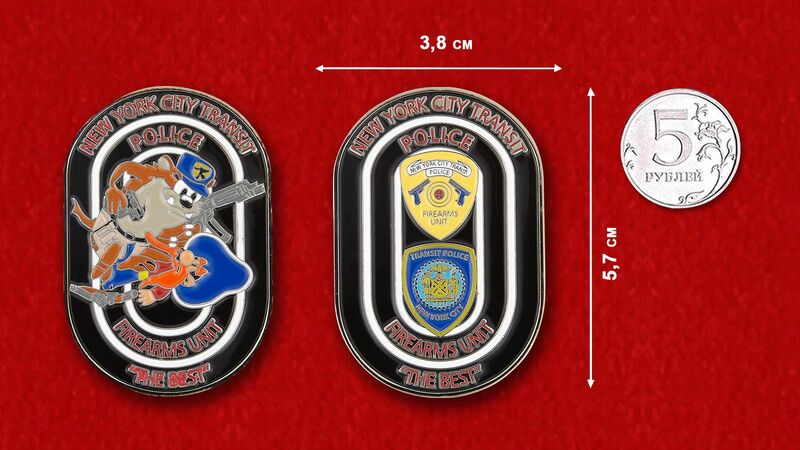 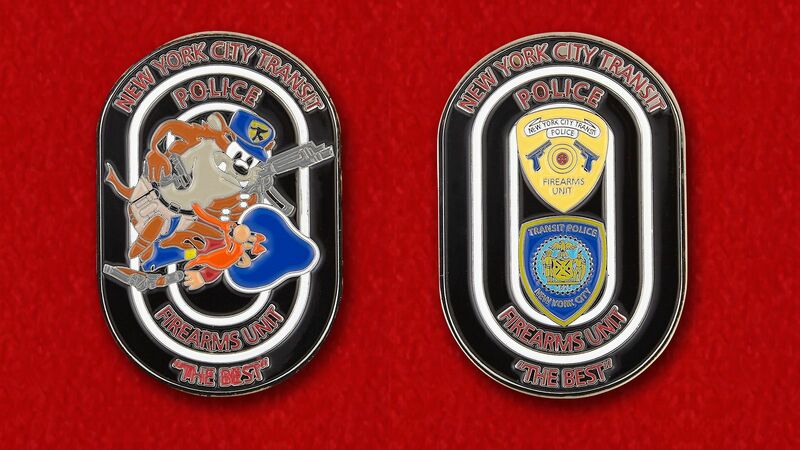 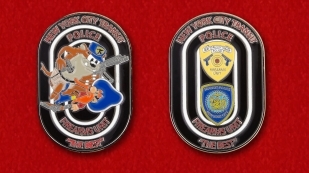 Challenge Coin “Department of Urban Transport NYPD”. 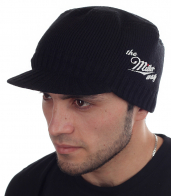 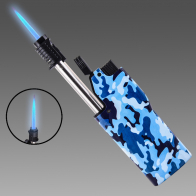 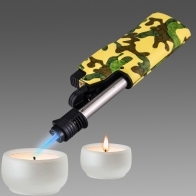 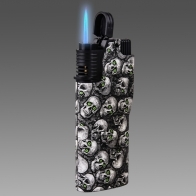 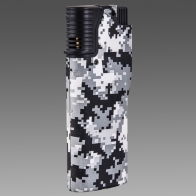 Worldwide shipping available!